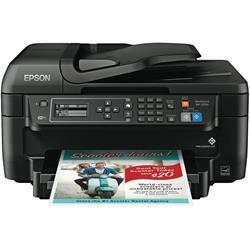 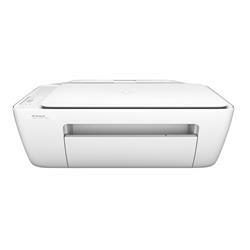 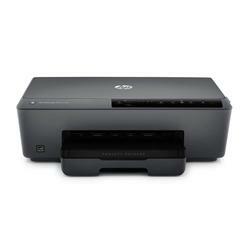 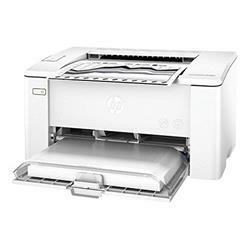 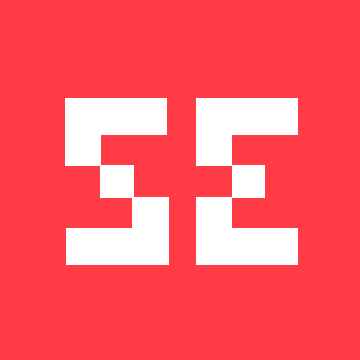 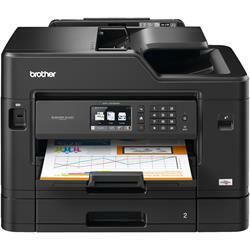 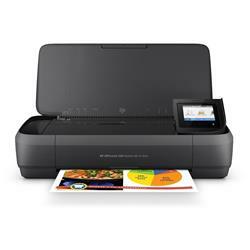 Shop with Shopping Express for printers and save up to 59% off the RRP. 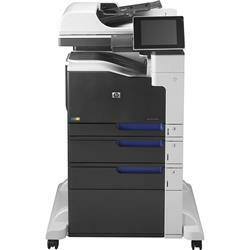 No matter what your printing needs are, we’ve got you covered. 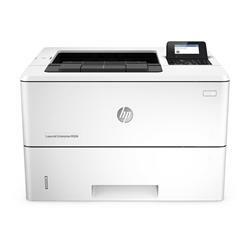 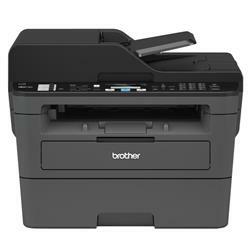 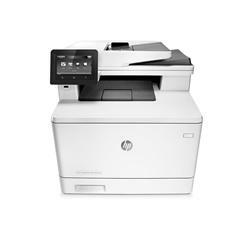 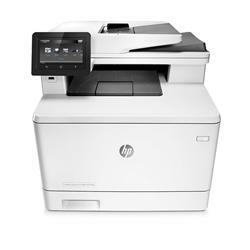 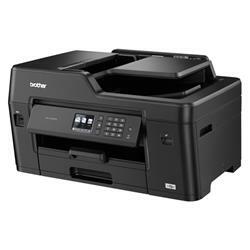 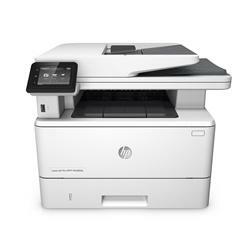 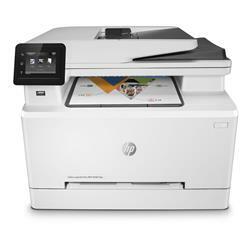 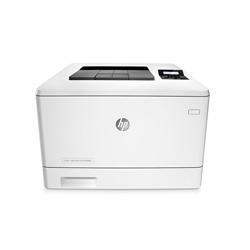 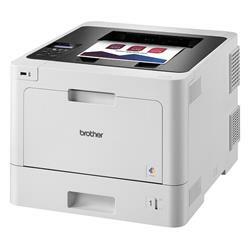 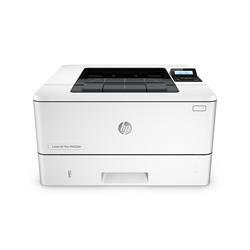 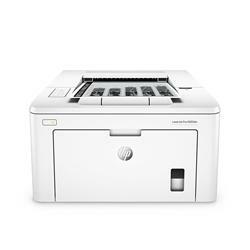 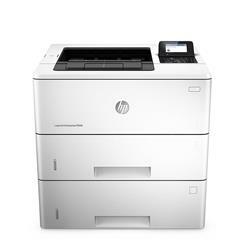 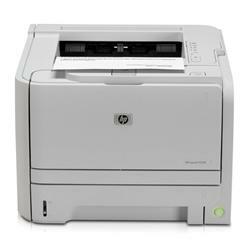 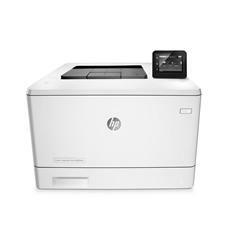 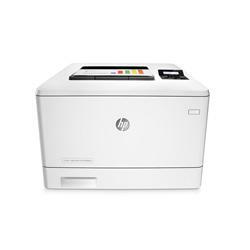 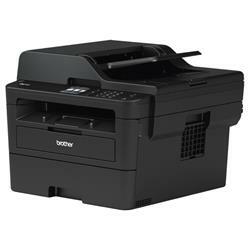 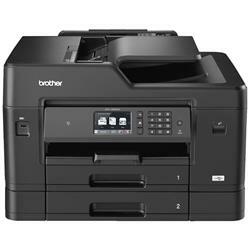 Take advantage of cheap running costs and high printing speeds with our range of laser printers, featuring both colour printers and black and white printers. 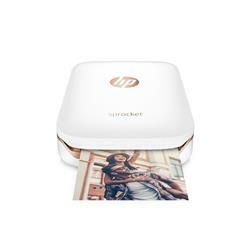 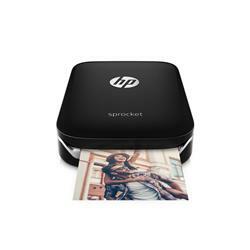 Print in high quality colour - right in your own home - with our range of inkjet printers. 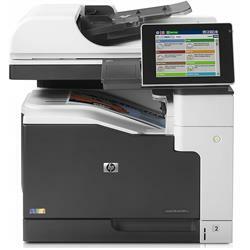 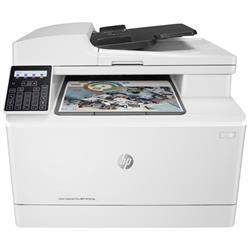 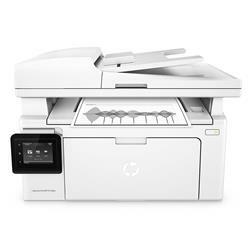 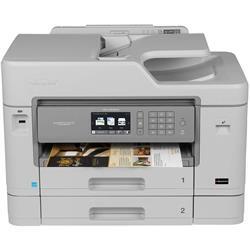 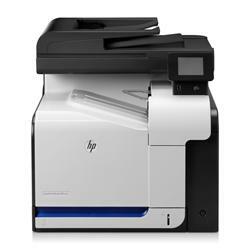 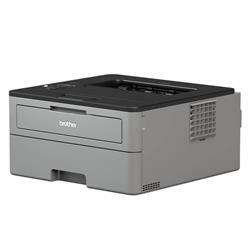 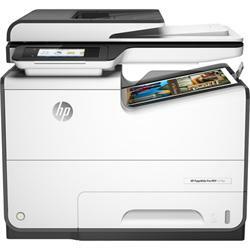 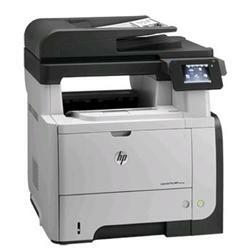 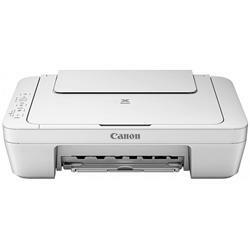 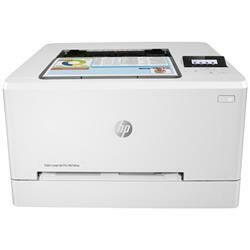 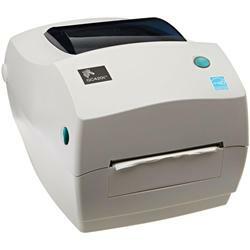 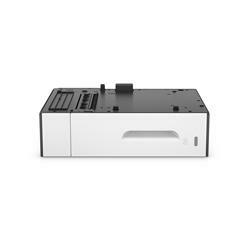 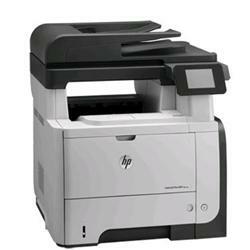 Enjoy versatility with our multifunction inkjet and laser printers that allow you to scan, copy and fax, as well as print. 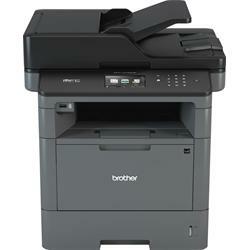 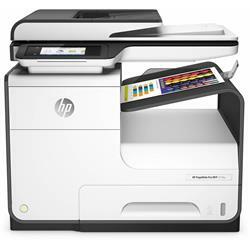 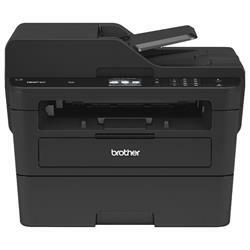 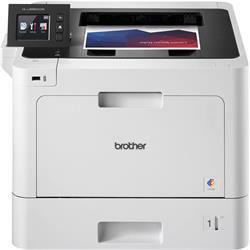 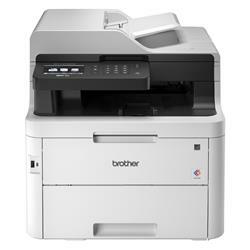 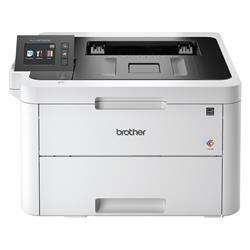 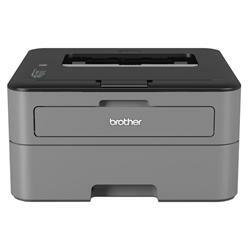 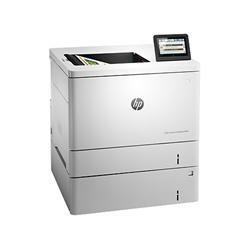 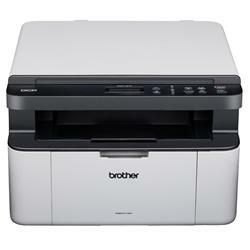 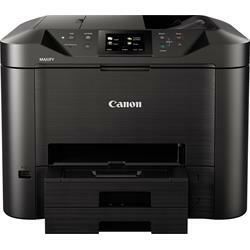 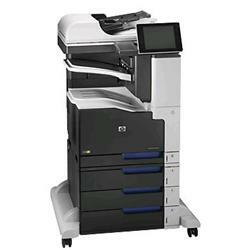 Our vast range of printers comes in a variety of prices, and offers premium brands, such as HP, Brother, Samsung, Epson, Canon and Fuji-Xerox. 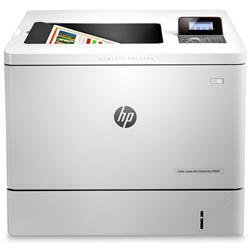 Any printer you choose will be delivered to you swiftly by our speedy delivery service, ready for you to start using right away. 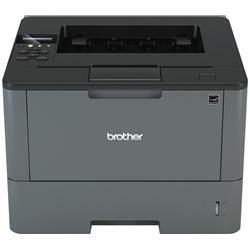 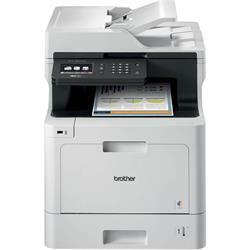 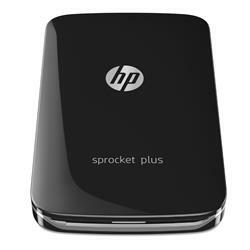 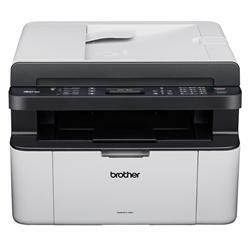 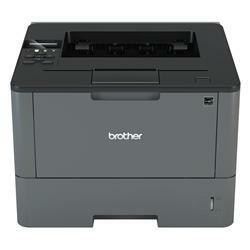 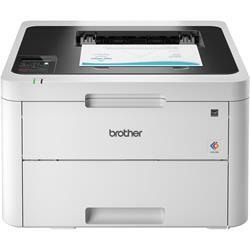 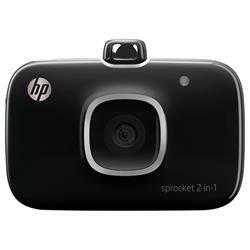 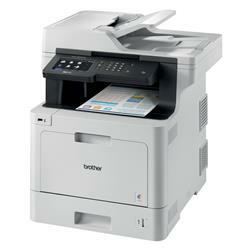 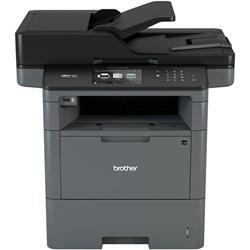 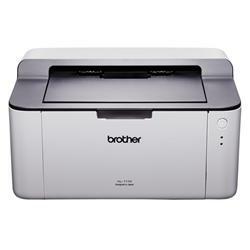 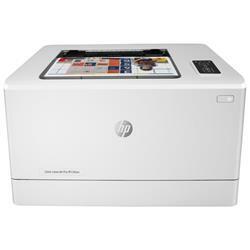 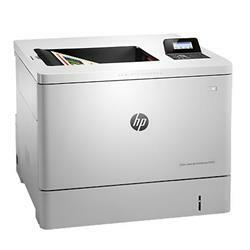 So why not have a browse through our range of printers now to see what we have for you?